"Now where is that DX...???? 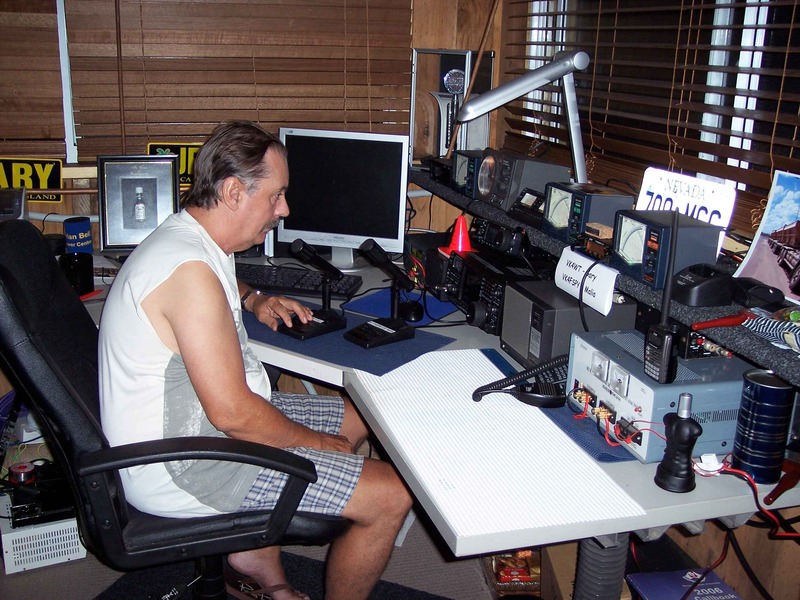 I use an IC-756PROIII, PW-1 amp and an IC-2720 for 2M repeater work. The antenna systems comprise a Cubex 5 band, 3 element Quad at 40 feet (soon to be expanded to 4 elements), an 80M quad loop, a 30M delta loop and 160M quad loop. The property is on just under 4 acres of land, 1,000 metres above sea level. Gretchen Wilson, Dixie Chicks and George Strait, ELO and the Travelling Willbury's.